An EMS and DMH Mobile Crisis Telepsychiatry vehicle. This is why in Charleston County, the Department of Mental Health (DMH) and Emergency Medical Services(EMS) have partnered to create a Mobile Crisis program. Together, they get mental health patients to the correct facilities faster than ever before. 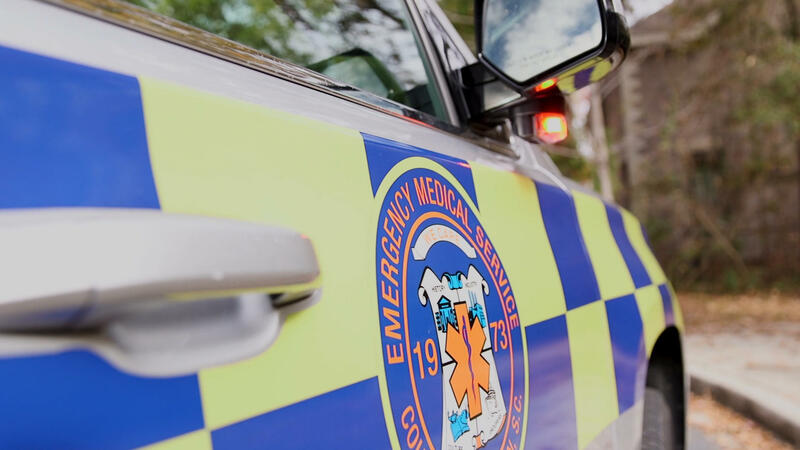 By using telepsychiatry, paramedics connect to a psychiatrist by using a computer in their EMS vehicle. Once connected, the psychiatrist can see the patient and assess their mental state. According to Olivia Boyce at Insight, the nation’s leading telepsychiatry provider, more programs like the Mobile Crisis teams are being created to give emergency personnel extra backing when it comes to addressing multiple health issues in the communities particularly those with in remote areas. My Telehealth is a production of South Carolina ETV. a member of the South Carolina Telehealth Alliance.